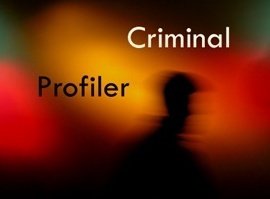 What is the annual salary of a criminal profiler for the FBI? what is the work environment like and what is the average day like for a criminal profiler for the FBI? Basically, what is it like to be a profiler?